The fire triangle- Fuel, Oxygen and Heat. In laboratory conditions these 3 elements balanced result in complete combustion. In the real world of Fire insurance claims, the unequal balance of the 3 elements result in smoke residue (soot) being produced to some degree. If you have complete combustion you have no soot. Therefore, soot is the product of incomplete combustion and in technical terms combustion is the chemical process of burning or changing a solid into a gas via heat. Oakleafe Claims as the leading Insurance Claims Loss Assessors understand and know how to effectively deal with the components and effects of smoke and heat damage. Oakleafe claims loss assessors understand that in a fire damage event the gases generated are extremely dangerous to individuals directly and indirectly exposed. The many loss assessors that currently exist within the insurance claims handling industry lack the diverse and technical knowledge to understand the effects of contamination from fire event. A burning structure and its contents produce literally thousands of different gases which generally fall under two categories- Oxides of Nitrogen and Sulphur dioxide. Oakleafe Claims will be able to effectively and competently deal with the secondary effects and damage from not only the fire itself but also the subsequent water contamination from fire extinguishing and suppression. The insurance loss adjuster will expect You the policyholder to mitigate the damage to your property or its contents by taking steps to prevent further damage to contents and building materials. 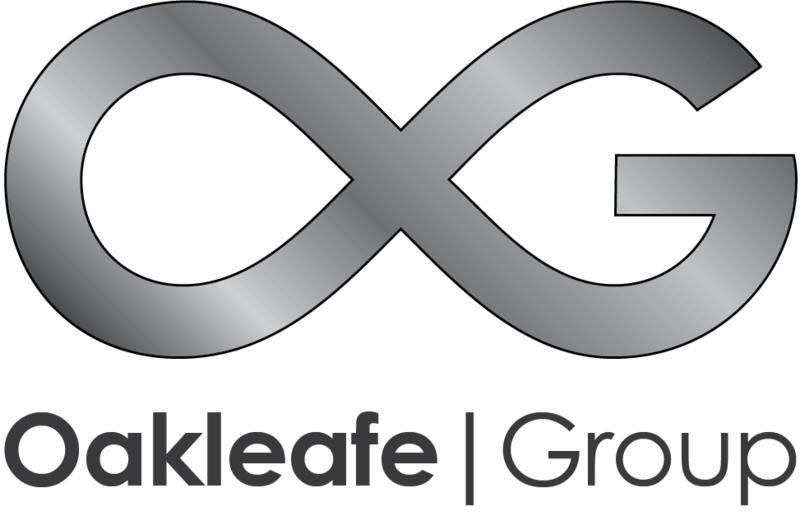 Oakleafe Claims will be able to draw on its wealth of experience to ensure the cost of the fire insurance claims are reduced by identifying acid soot residues, implementing moisture control measures to reduce mould contamination and safely remove smoke damaged contents and neutralise acid soot residue. Oakleafe Claims take seriously their professional responsibilities to be sufficiently knowledgeable and technically experienced in fire insurance claims and the restorative process that follows. Insurance claims for fire damage and the proceeding insurance claims handling must always be performed by a loss assessor who is positive and reactive in the way they are performing their duties- something that Oakleafe Claims and their expert team of loss assessors possess. If you are unfortunate enough to require fire claim help through the use of an experienced Loss assessor then Oakleafe Claims will draw on their integral tried and tested strategy’s and Insurance claims handling skills to organise and route the tasks and operations required to avoid unnecessary delays and repetition of services. Fire damage insurance claims are complex and time consuming and it is therefore imperative that quick decisions are made to prevent long term and costly damage to your property and its contents. A Loss Assessor from Oakleafe claims will simplify the importance of a fast response- ultimately saving money, trauma, liability and inconvenience to the policyholder and subsequent fire damage insurance claims.